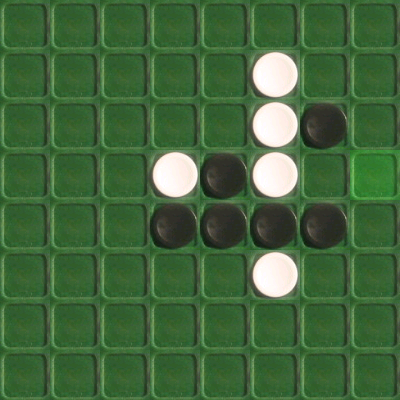 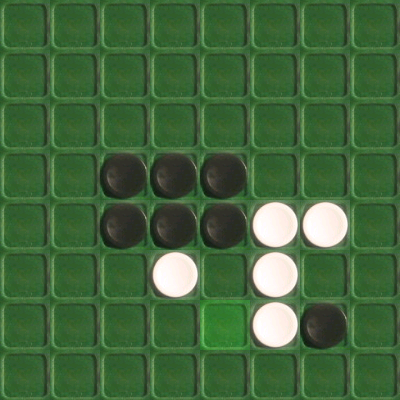 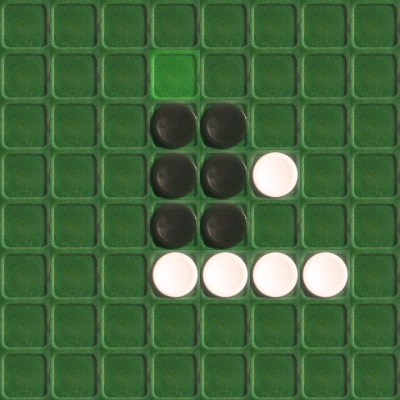 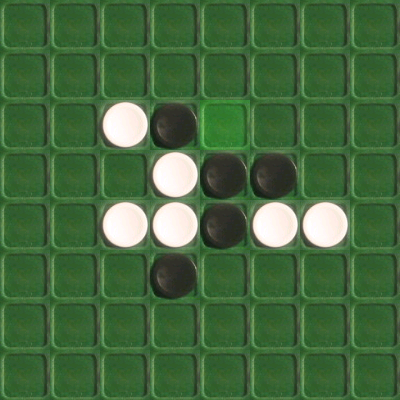 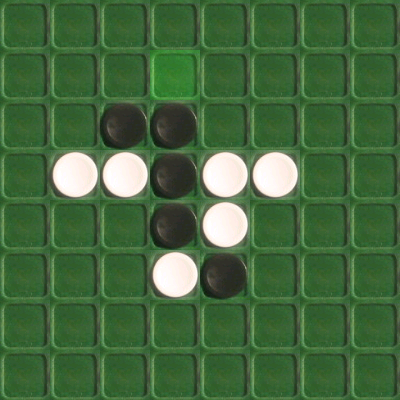 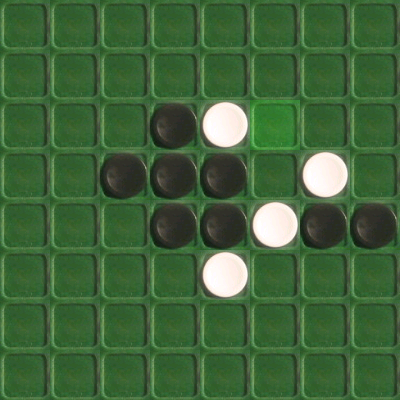 In each game, the seventh-to-last move is the unique move that flips pieces in two directions. 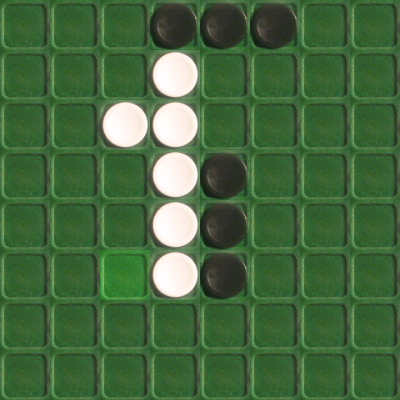 Interpreting these two directions as semaphore gives one letter per game. 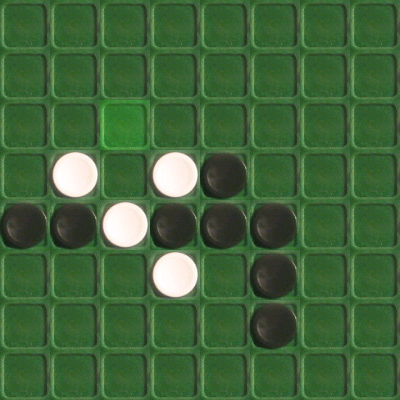 Taken in order, these letters spell out the answer, SWAYINGS.